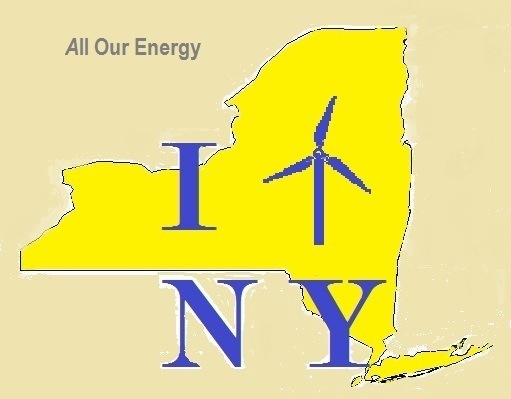 New York 100% renewable by 2030. This recent study is making waves across the renewable energy community into mainstream media. This latest study from Stanford Professor Mark Z. Jacobson et al shows just how New York State could accomplish this. 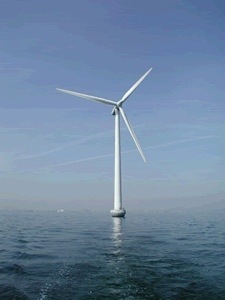 And especially the use strictly of WWS (wind, water and sunlight). Some great maps and graphics! They’re not the first to point us in the right direction. 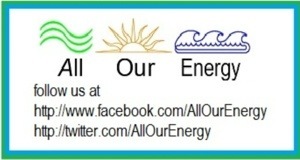 Renewable Energy Long Island shiowed the way last year with their Long Island Clean Electricity Vision. Probably the most important thing to go along with this (you know- besides doing the right thing for our children, our planet and the future) is the infrastructure and manufacturing base that would be born right here of the necessity to make this happen. That would be a boon to the economy, help pay to fix crumbling and in need of repair infrastructure, and create tens of thousands of jobs. It could start an entire industry that could supply the rest of the world by investing in and succeeding in doing something like this right here. has shown the way. We should not let the desire for (that creates waiting for) the “perfect” scenario to outweigh the rewards of the success that can be achieved by acting, and by acting now. It’s very easy everybody! Not the undertaking itself, that is work – but we definitely can do it. What is easy is it can be done if we decide to do it. That’s it! If we decide to do it there’s nothing else stopping us. The final details would get hammered out. The “oh too bad we can’t do it”‘s would mean we just find a different way to reach 100% that works for the problematic few percent. Would it be a “failure” if we only got to 90 or 95% by 2030? What if, by acting now we can do 150% by then, and export the rest to another state to our west to cut down on the fossil fuel pollution they create that blows our way? Making news this week is the long talked about tidal energy project along New York City’s East River. 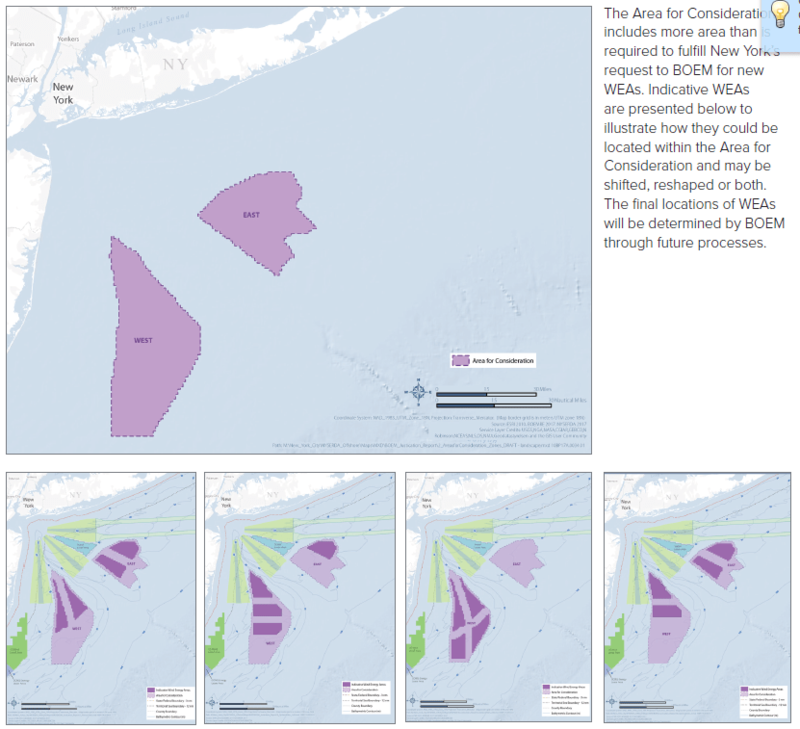 The Roosevelt Island Tidal Energy (RITE) project has permitting approval from the Federal Energy Regulatory Commission(FERC) to commence. This is the first-ever US commercial license for Tidal Power. Under the license, Verdant Power plans to develop » Read more..